I know this joke is so "last year", but I have to do it, because it's quite funny and super simple papercraft template. 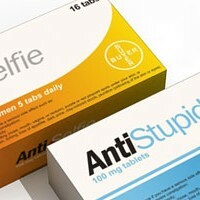 I just found out about this, anti-selfie medicine tablet box yesterday on 9GAG. I looked the picture and I doubted it was real, it's like a photoshop work. I don't even think when I decided to make it into papercraft, so here it is. There are two medicine boxes, beside anti-selfie I also made an anti-stupid tablets box. You can give it to your friends when they are helplessly stupid or just to remind yourself when you sometimes act or do stupid things :p. The boxes can be open and use as an ordinary packaging box. This camera paper model was requested by a Paper Replika Friend in his email. It is not normal that I made a model from request almost immediately. I do read every emails, messages that I received but I always put it on my long waiting list, if I decide to consider it. 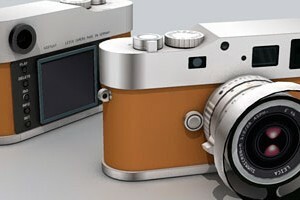 But this Leica M9-P specially Edition Hermès is so cool and so stylish. Later I read it is worth $50,000 USD a piece! 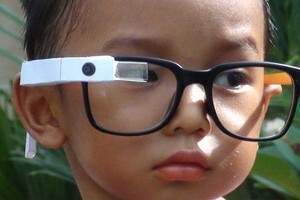 And this small digital camera were only made 20 pieces around the world. When I was gathering info and images for 3d modeling, I actually little bit confuse to choose which model I am going to make, Leica M7 or M9, because M7 is in my opinion is more stylish and has more details, but I turned out to choose the easier one, the M9-P.
Haunebu is an alleged out of this world technology that was possessed by the German in 1940s during World War II. 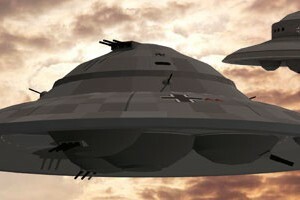 This technology was capable to produce anti gravity flying vehicle and war machine, by using information from other worldly being, that's the idea of the story . This myth started from a novel in 1871 titled Vril, the Power of the Coming Race, and it is evolved until now. Is it true? I always thought there's always a truth in some part behind every myths. But I think if the German really had it, it should have been possessed by the American by now, transferred in Operation Paperclip, 1945. This myth also adapted into a movie "Iron Sky" 2012. This post is a re-release of my old forgotten model from my dead site julescrafter.com (2008). These two haunebu once have a link in Paper Replika model directory but it was removed. The first thing I read this morning on the net was a friend post, "Mr. Steve Jobs has passed away on Wednesday". I read many times about this former Apple CEO illness before and his recent withdrawal from Apple. He inspired many people including me, I'm not going to begin telling you about his biography, because it already mentioned in every sites today, the world has lost again an optimistic and a visionary man. 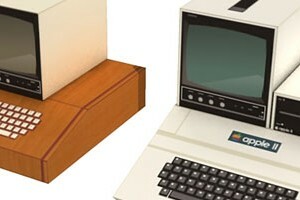 I was in the middle on designing a commercial commissioned project then I stop for a while because I had the idea to make Mr. Jobs first work, an Apple I computer that produced on 1976 and Apple II produced on 1977, wow! I even didn't able to walk yet on that year :p. Both models have no scale, I quick modeled them by looking at photos.